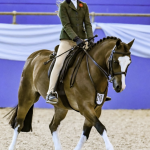 My name is Jane Smettem and I have enjoyed a lifelong involvement and love of the horse. 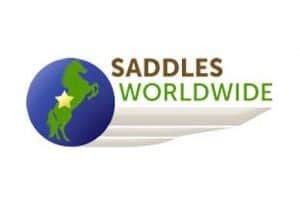 My equestrian business is a second career and has evolved into Saddlesworldwide. I am based near Oakham in Rutland, England’s smallest county! 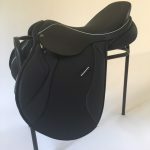 For some time now, the business has focused solely on saddles, specifically Ideal saddles and especially “Designed to Order”. 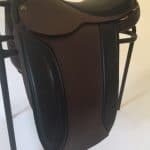 Some years ago I teamed up with Ian Jenkin of Minster Saddlery. 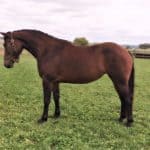 Together we have fitted and supplied Ideal saddles to happy customers and their horses all over the world; in the UK, USA, Canada, Australia, New Zealand, Germany, Italy, Ireland, Norway & Sweden. More recently we have added France, Poland, Denmark, The Netherlands, South Africa, Saudi Arabia and Japan to that list! 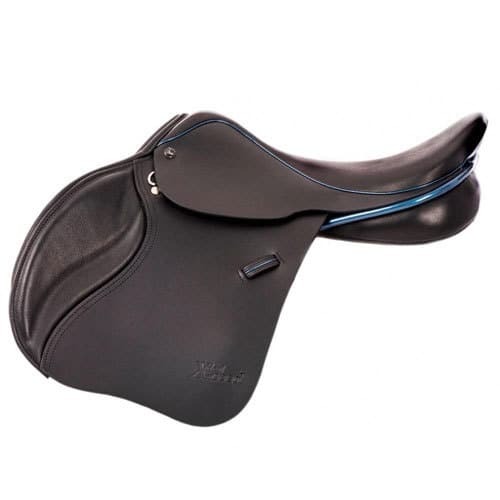 Some saddles were standard models, some were standard models fitted to template, some were made to a very individual specification made possible by Ideal’s Design to Order service. 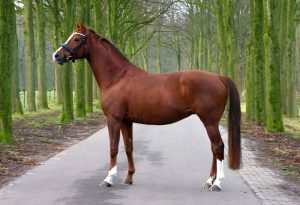 It has been so enjoyable “meeting” all these lovely horses and their owners around the world. So, the decision to focus solely on this aspect of the business was easy! 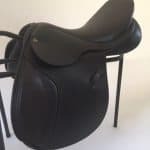 Minster are experts in saddles and saddle fitting and have specialised in supplying and fitting saddles for over 20 years. The team comprises Ian Jenkin and his father Keith and Ted Lawrence. 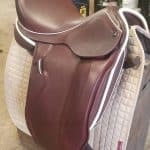 Ted is a Master Saddler, a true craftsman who learnt his trade as an apprentice with Champion & Wilton and has honed it with over 40 years experience. 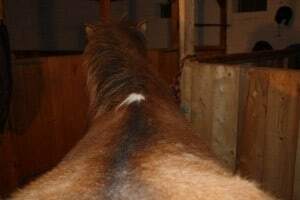 He is a magician in the art of flocking a saddle. 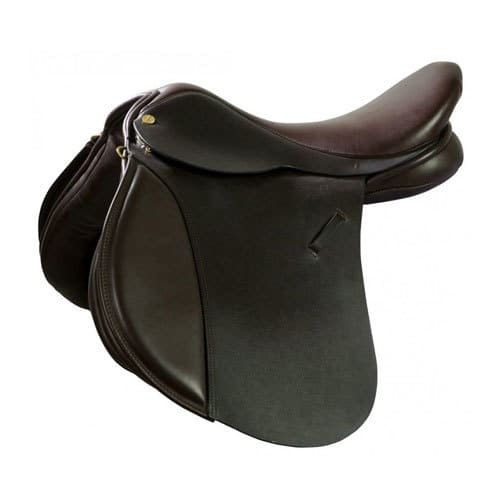 Ian is a magician in finding solutions to problems and working with you to create your Ideal saddle. 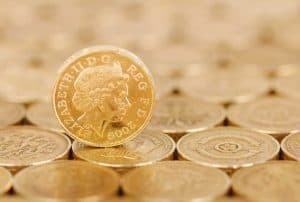 We believe Ideal offer unrivalled choice, quality and flexibility at an excellent price. 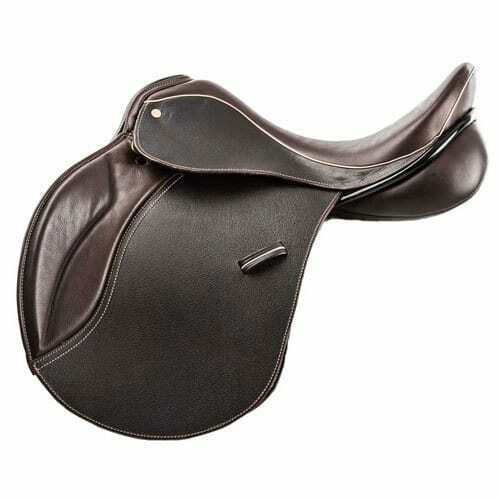 The range covers all disciplines, at all levels for all riders and is further enhanced by the Designed to Order service. 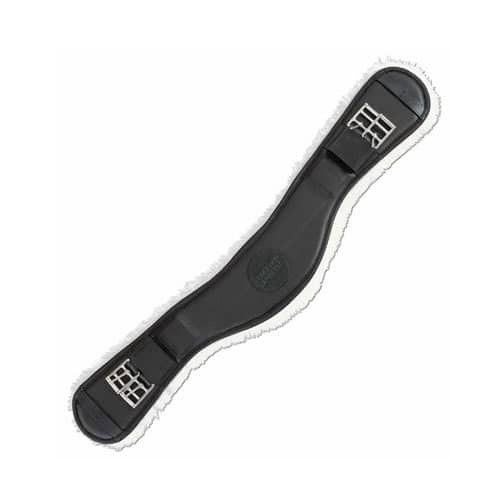 Ideal is the one major UK manufacturer to specialise in “made to order”. 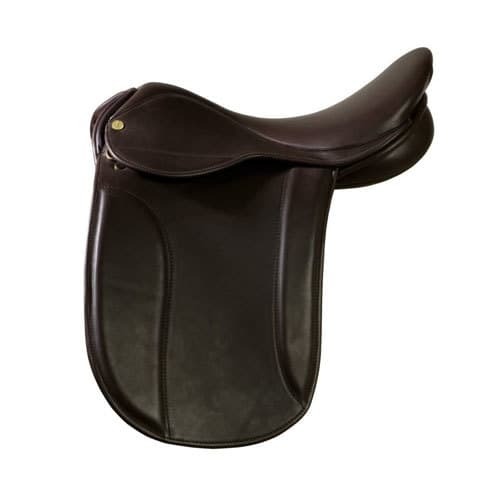 A saddle is traditionally built upon a birchwood laminated frame with metal strapping and fixings. 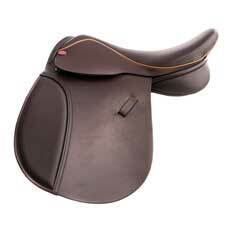 Ideal believe this remains the most versatile and robust foundation for producing saddles today. 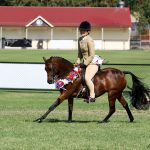 However, their saddles and designs are developed and continually fine tuned in response to changes in breeding, training and competing and the requirements of today’s horse and rider. In this context it is worth considering for a moment the term “close contact”, which has passed into popular parlance. 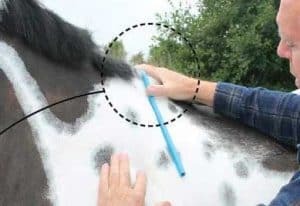 Clearly it is desirable for the rider to be in “close contact” with the horse. 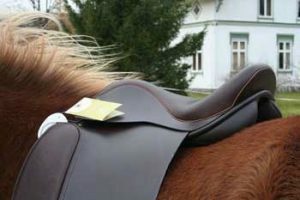 However, the ability of the panel to distribute the rider’s weight is compromised by the diminished amount of absorption material in the “close contact” panels. 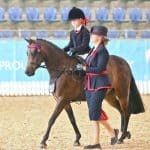 Ideal’s view and we agree, is that “close contact” panels should be restricted to flat seat competition saddles where the rider is only using the saddle for a short period of time or when weight distribution is not an issue such as show ponies with light weight riders. 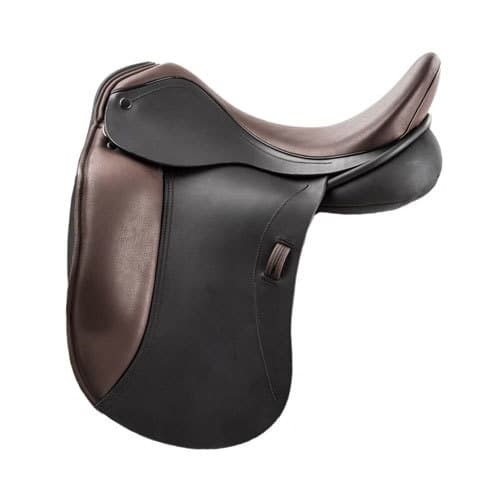 Ideal’s top selling dressage saddle, the Suzannah, which has been developed with bigger, broader panels and gussets, a wider tree and softer flock is a good example of the move away from “close contact”. 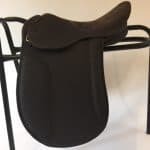 The saddle is supremely comfortable to sit in, the horse is freer and goes better and “you do get close” says Ian from Minster, the saddle drops and moulds.